Could the Amish have it Right? 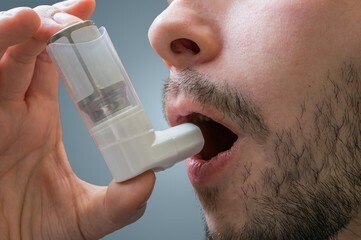 Asthma can be regulated by microbes (credit: t3.ftcdn.net ). Hitting Malaria where it hurts: how to eradicate the Malaria carrying mosquito. Anopheles gambiae, the mosquito responsible for carrying the Malaria causing Plasmodium falciparum. Image from Scientists Against Malaria. What happens to your microbiome when you stop eating gluten? Does your gut control your brain? Microbes are everywhere. They live in our backyards, on our pets, in our homes and even on and inside of us! Microbes are the bacteria, fungi and viruses that exist in a particular environment, including the human body, soil, plants and the kitchen counter (Marchesi & Ravel, 2015). Our first experience with microbes is usually at home, where we are taught to wash our hands to prevent us from getting sick. “You can’t eat without washing,” your aunt might say, “there are germs all over your hands!” Your aunt is right. For every human cell in our body, there is a microbe cell to match it (Sender et al., 2016). However not all of these microbes are harmful.